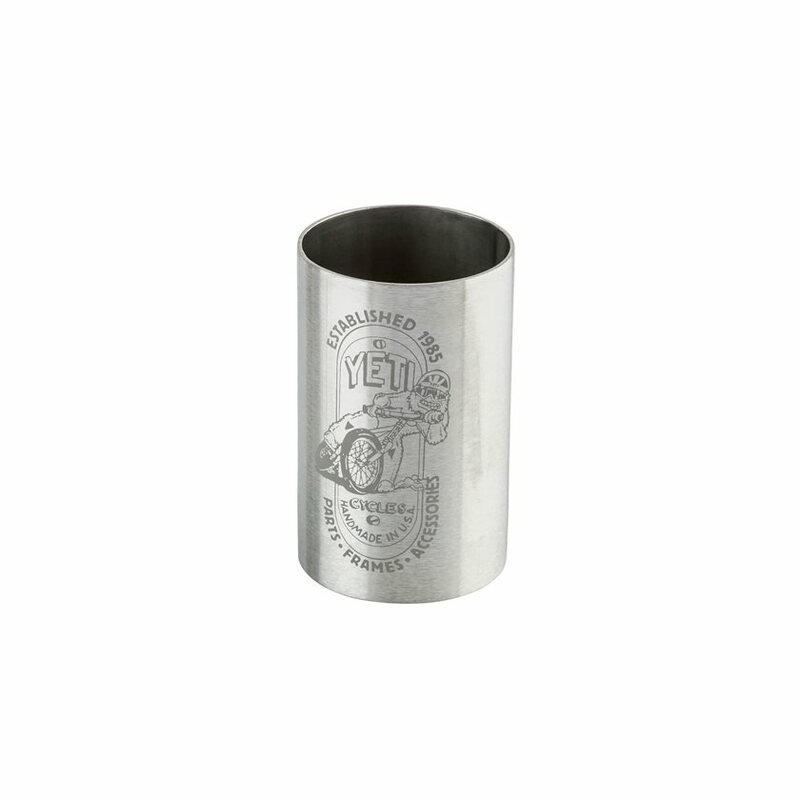 This durable Stainless Steel Shot Glass features a dope graphic of everyone's favorite drifting cryptid. It's 100% BPA free, and holds 50mL of your beverage of choice. Graphics are kind of hard to read... but hey, it's still cool.